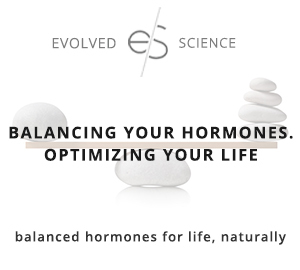 Balancing your hormones means you have to stop the coffee madness! 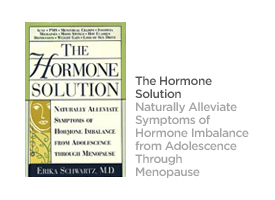 Replacing Hormones or Supplementing Hormones? 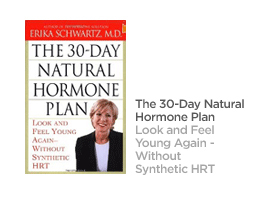 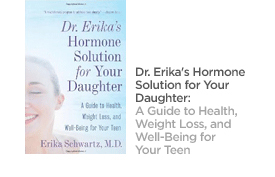 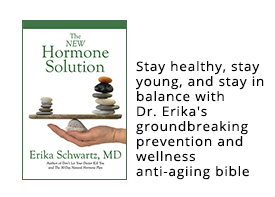 Dr. Erika Schwartz clears up the confusion surrounding synthetic hormone replacement and bioidentical hormone supplementation.